Noel & Liam to open pub in Manchester? An excellent documentary on New Order's classic anthem "Blue Monday" made the rounds on the 'net this week after debuting on Swedish public broadcasting service (SVT) show Hitlåtens Historia in December. The 30 minute film explores the history and making of "Blue Monday" and includes vintage video as well as new interviews with the band and graphic artist Peter Saville. Check out the documentary here. 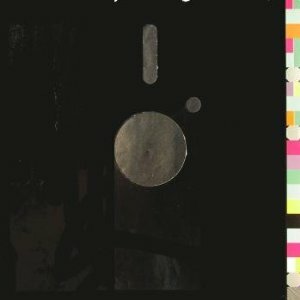 "Blue Monday" celebrates its 31st anniversary in March. Here's another look back at "Blue Monday" I posted last year for the 30th anniversary. New Order is heading back to the U.S. for a performance at the 24th annual Tibet House benefit concert on March 11th at NYC's Carnegie Hall. Other artists scheduled to perform include Patti Smith, Iggy Pop, and the National. Read more about the event here and catch up with New Order here. In November Peter Hook announced he'll continue to tour New Order albums in 2014. Hooky has announced live dates in the U.K. for his Low Life/Brotherhood tour and is expected to tour the albums eventually in North America. Catch up with Peter Hook here.